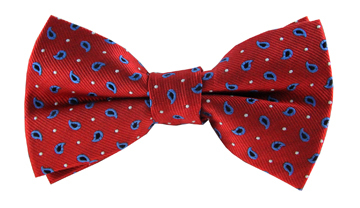 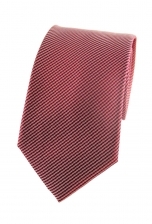 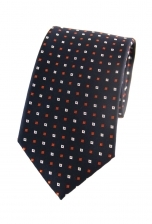 Our Ruben square print tie is the perfect addition to a gentleman's working wardrobe. The navy background is livened up by the small light blue and white square print, which gently covers the whole tie. 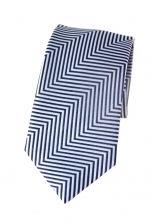 Team it with a navy suit for a work-perfect look.